CityLife Church is part of the Christian and Missionary Alliance, a denomination founded in New York City whose main agenda was loving and sharing the Gospel with immigrants coming off of the boats. To learn more about the beliefs of the Christian and Missionary Alliance, visit this link to their website. 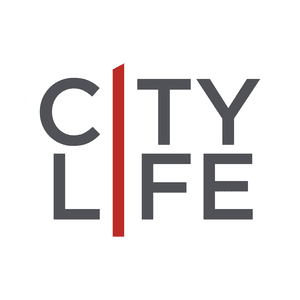 Have a question about what we believe at CityLife Church? Get in touch with a person on our lead team directly by clicking the button below.